The National Association of Home Builders has been tracking builders’ view of the new home market for 30 years. Their Housing Market Index measures how builders feel about current and future conditions as a way of predicting the health of the overall market going forward. Obviously, when builders feel confident that buyers are interested, more new homes get built. And, as more new homes get built, the added inventory has a ripple effect throughout the entire housing market. That’s because, more new homes mean more choices for buyers and fewer price increases. In June, the NAHB’s index scored a 67 on a scale where any number above 50 indicates more builders view conditions as good than poor. Granger MacDonald, NAHB’s chairman, says builders have been fairly consistent so far this year. 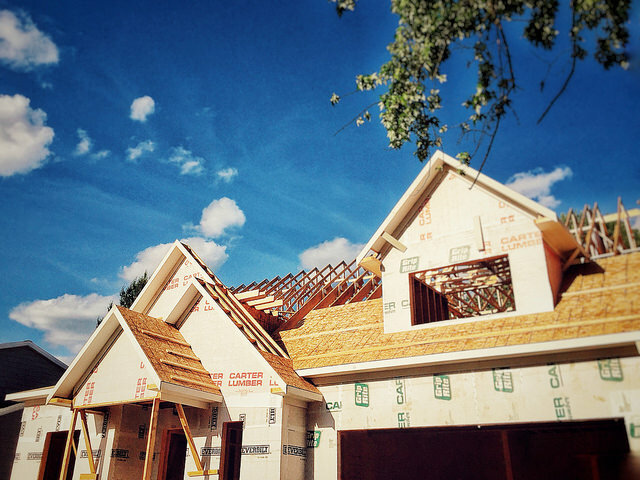 “Builder confidence levels have remained consistently sound this year, reflecting the ongoing gradual recovery of the housing market,” Granger said. But though builders have consistently voiced optimism about the level of buyer demand this year, they’ve also expressed concern that a lack of available lots has held back the number of new homes being built in many markets. More here.